Most information about drug use is based on school or national surveys. Information about drug use among youth who leave school and adults who are out of contact with public agencies is sparse because of the difficulty in locating them and their general reluctance to be involved in surveys. However, such youth and adults make up a large percentage of the drug-using population. This problem is not restricted to the United States but is also endemic to many developed and undeveloped countries including those in the Middle East. 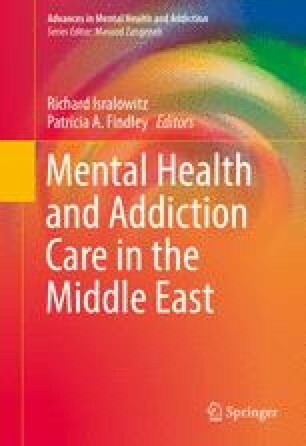 The aim of this chapter is to identify demographic and behavioral predictors associated with drug use among high-risk Israeli youth, adults, and elderly.